We’ve been having a huge amount of fun in a short period of time. 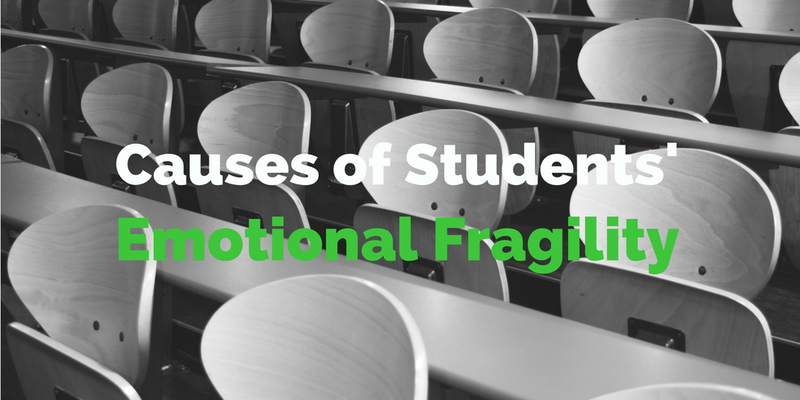 Causes of students’ emotional fragility: five perspectives. Peter Gray wrote a fascinating article on the declining emotional resilience of college students. In a follow up to that article he delves deeper into the problem. Read this article to find out more. Get our blogs delivered right to your inbox. Enter your email address and receive updates.